Here’s a typical procrastination definition: an act of postponing or delaying some tasks often connected with work or studies, especially with your custom essay writings. 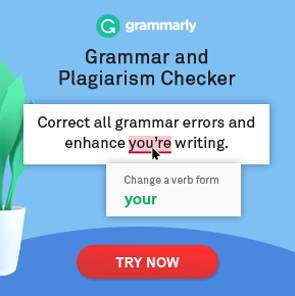 Self-improvement is a great hobby, and Custom-Writing.com wishes you luck with that! Thank you for stopping by and sharing your piece of advice! It’s really great. Much appreciated!